Spectacles, fitted with side-cups, glass and metal. 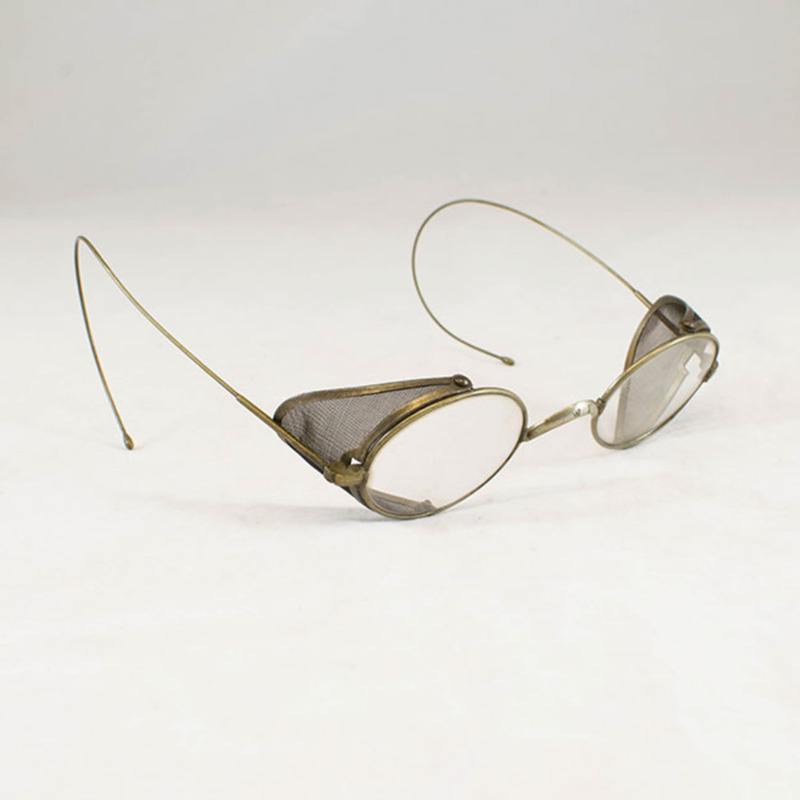 These glasses were most likely used in a laboratory, with the side cups preventing any debris from entering the eyes. 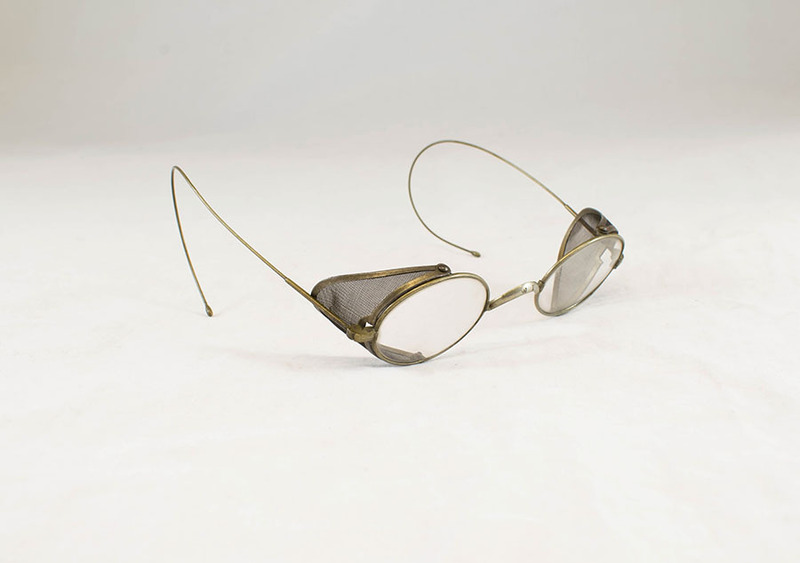 Unknown, “Spectacles with Side Cups,” Heritage, accessed April 23, 2019, https://heritage.rcpsg.ac.uk/items/show/179. 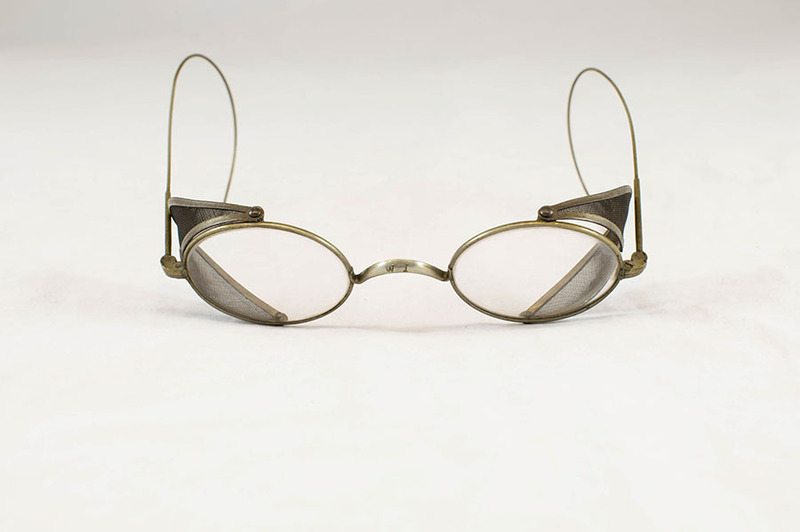 Description: Spectacles, fitted with side-cups, glass and metal. 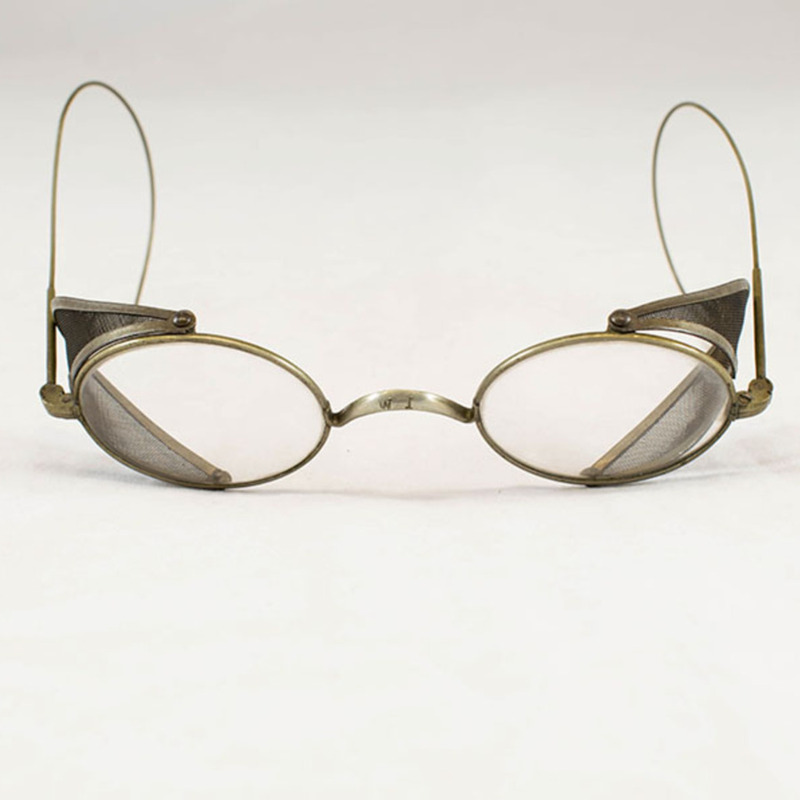 These glasses were most likely used in a laboratory, with the side cups preventing any debris from entering the eyes.